Husky® Portable Containment Floating Strainers are built with durability, strength and lightweight in mind. 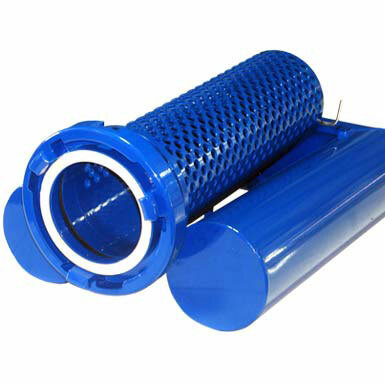 They can be used in lakes, streams, swimming pools, portable tanks and many other sources of water. Husky® Floating Strainers are designed for maximum flow and will draft in shallow water down to 5 deep. The removable barrel can also be used as a strainer. Husky® floating strainers are a must for all fire departments. Our three-year warranty is the best in the business.